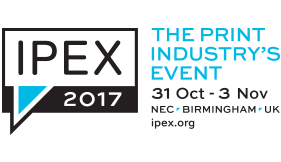 Focus will be at IPEX 2017 alongside other suppliers within the Global Channel Partners pavilion. This brings exhibitors from all around the Globe together in one arena sharing ideas and products to the IPEX audience. We are delighted to be taking part as exhibitors and really look forward to meeting established customers and building links with new contacts in the industry! Where To find Us At The Label Expo 2017 – 21 Days To Go! We can’t believe that there are less than 21 days to go until the start of The Label Expo Europe, on 25th - 28th September 2017. Our team have been working hard to get live working models ready of all our latest print machinery, and we can’t wait to demonstrate them in action. In previous articles we have introduced our demonstration models and explained a bit more about what the Expo is all about. Here we would like to provide some practical information about how to get to the exhibition, how to book your trip and where to find us! 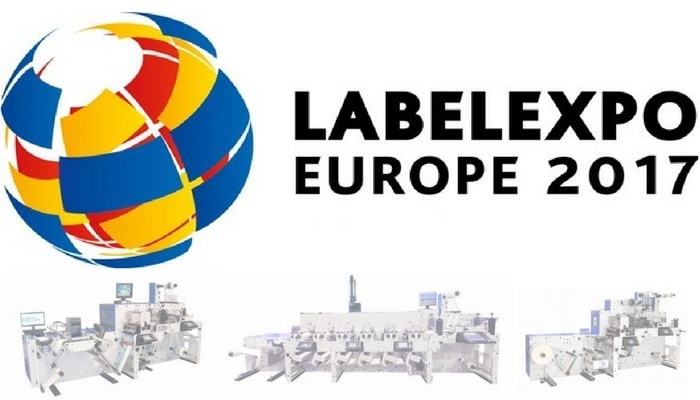 Coming up at the end of next month is one of the highlights of our year for exhibitions: The Label Expo Europe 2017. We are delighted to be taking part as exhibitors and really look forward to meeting established customers and building links with new contacts in the industry. This article explains a bit about what we are up to and what you can expect from Focus Label at the Expo. With just over one month to go until Label Expo Europe 2017 in Brussels, our team are busy preparing the display models of all our latest machines for our exhibitor’s stand. We will be conducting live demonstrations of all our most advanced printing presses, so it is a great opportunity to see at first-hand some of the developments we have been working on over the past 12 months, and how these new technologies can benefit your business. Come and see us at STAND 7D25, at the Label Expo on 25-28 September. Enhance Your Label Printing Machinery At The Label Expo 2017! There is still time to purchase your tickets to Europe’s biggest printing technology event, The Label Expo Europe 2017, taking place in Brussels on 25th to 28th September. We are really excited about taking part in the Expo as exhibitors, where we will be demonstrating some of our newest printing presses. Label Expo is one of the best places to test the pulse of emerging print technologies and see for yourself how the latest label printing machinery can save you money and boost operational efficiency. 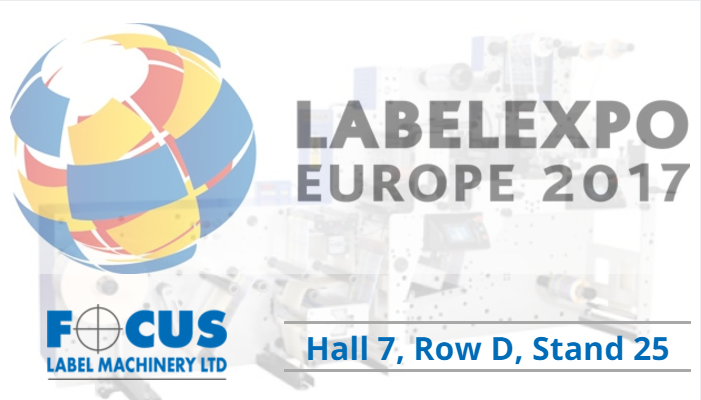 Labelexpo 2017 will see live demonstrations of the very latest models from Focus Label Machinery Ltd., with Servo & Digital solutions at the forefront, for the short & medium print run business. Digital inkjet technology is a growing thought pattern for the majority of Label Print Businesses. 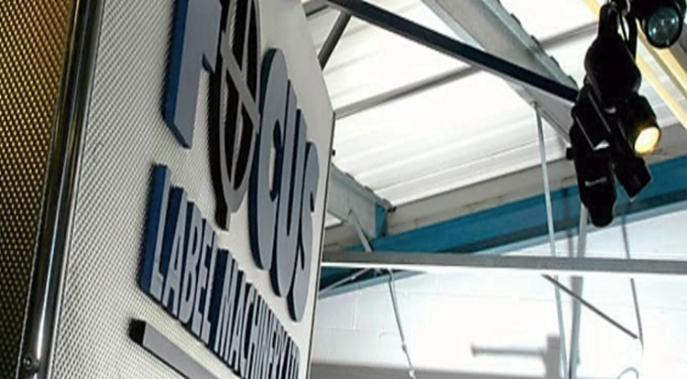 Here at Focus Label we have developed a hybrid production tool to take your business into this market place whilst still delivering the core flexographic model your production has been used to with our Servo driven Proflex, e-Flex and Reflex range.